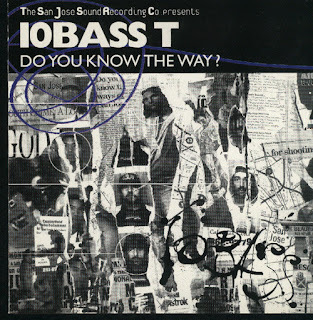 This Is For The Hustlers: 10 Bass T - Do You Know The Way? 10 Bass T - Do You Know The Way? I stumbled on this album a few years back while trying to find some of the more obscure songs that featured the late Charizma. It's been a while since I last listened to it, but at the time I remember it being a pretty good album. Oh snaps, this is dope! Fist time hearing this. Very solid album from a group of LatinX /"Latino" M.C.s. production is solid and they have a dope flow.